Andy Puddicombe is a meditation and mindfulness expert. 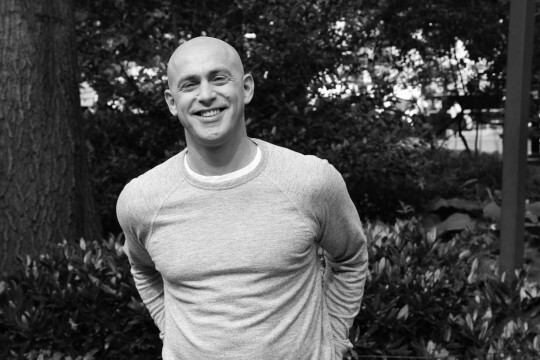 An accomplished presenter and writer, Andy is the voice of all things Headspace. His transition back to lay life in 2004 was no less extraordinary. Training briefly at Moscow State Circus, he returned to London where he completed a degree in Circus Arts with the Conservatoire of Dance and Drama, whilst drawing up the early plans for what was later to become Headspace.